$50 Off for the Holidays! 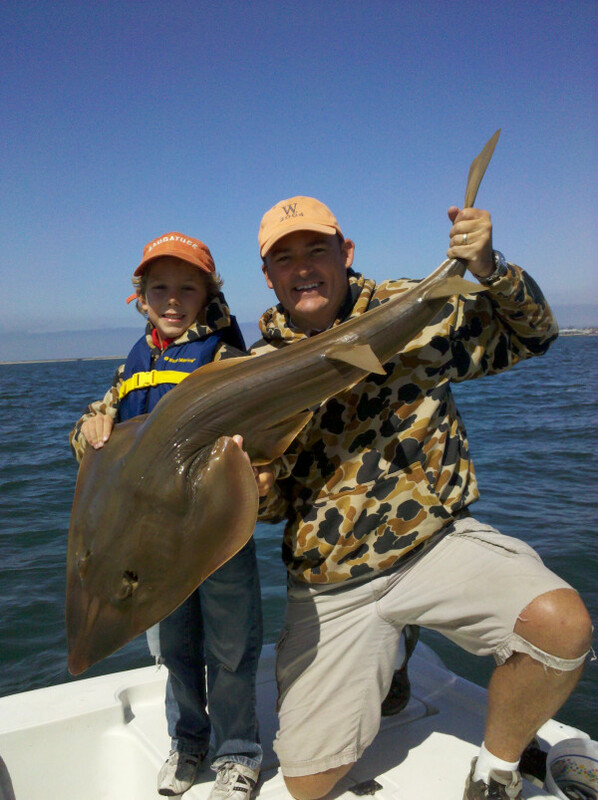 Our base certificate is good for 1/2 Day of Fishing for Two Adults, and up to Two Kids, on Bay or Lake. Additional Options are for Full Day, and/or Local Coastal Saltwater. If you are coming to the San Diego area; know someone coming to San Diego, or know someone who lives in the San Diego area, and would like to go fishing, here's the perfect gift for you. 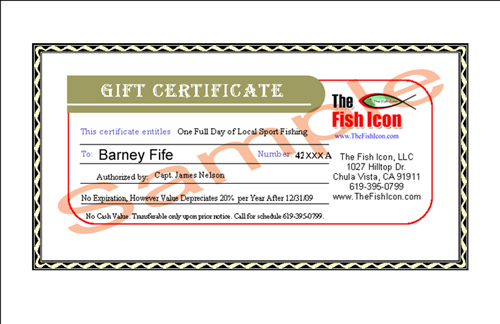 The James Nelson Professional Fishing Guide Services Gift Certificate. This prepaid certificate is numbered and registered; does not expire, supersedes any price changes, and is just quite simply the coolest thing anybody could give as a gift. Whether the recipient is an avid fisherman, or just someone you think needs some time off, The James Nelson Professional Fishing Guide Services Gift Certificate through The Fish Icon, is a thoughtful way of saying you care. Valid on all San Diego County lakes or bays. Fully upgradeable. Order today, and book your trip anytime. 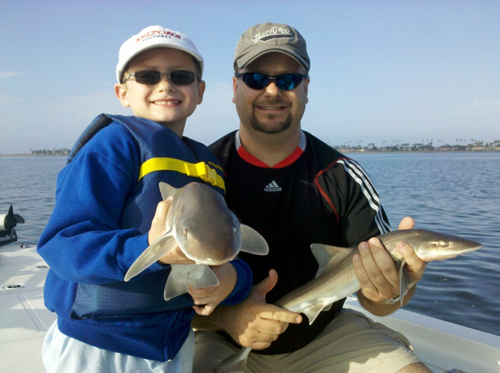 Get a James Nelson Professional Fishing Guide Services Gift Certificate for each, and all, anglers on your list, today!